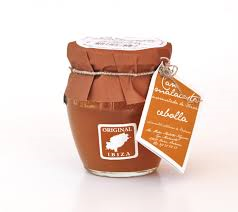 CALVE SALSA PIMIENTA VERDE 250 ML. 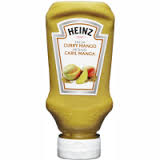 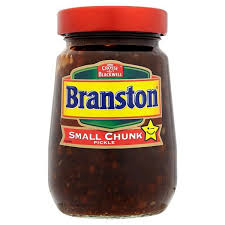 HELLMANS SALSA BURGUER BOCABAJO 250 ML. 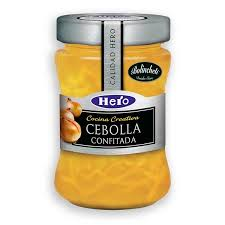 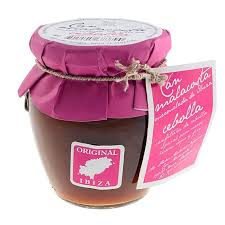 HERO COCINA C.CEBOLLA CONFITADA 320 GR. 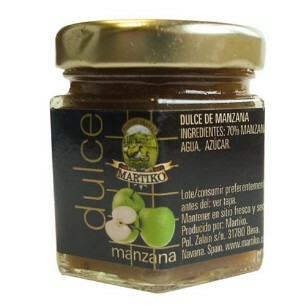 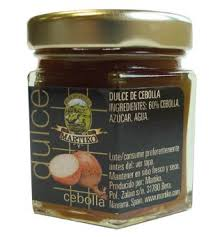 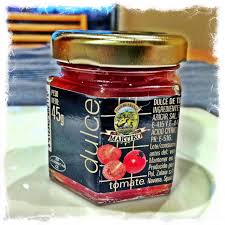 MARTIKO DULCE DE HIGOS TARRO 45 GR.